What maketh a copywriter doth not necessarily maketh a content writer. So, what’s the difference? It’s an area of confusion – both among writers and among clients. 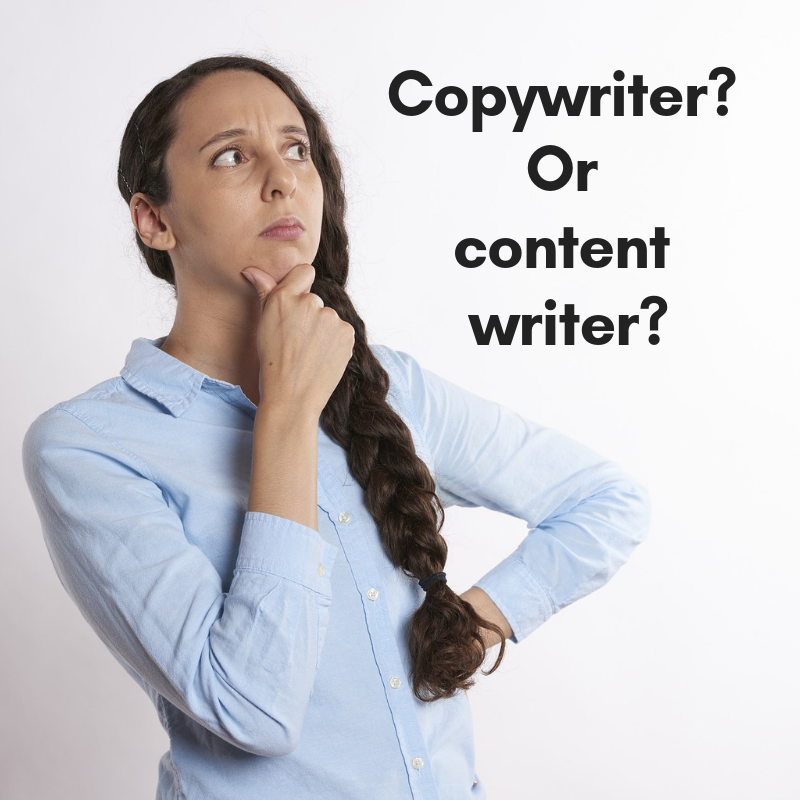 Copywriter and content writer are job titles that are often used interchangeably, and indeed, our roles often overlap. A Google search defines copywriting as “the act of writing text for the purpose of advertising or other forms of marketing”. Thanks Wikipedia, I’ll let you continue. Ah but hold on, what’s this? Copy is “written content”? Well, yes, it sort of is. Content, however, does not have the same purpose or defining features as copy. My own definition of copywriting is writing with purpose or intent, often to communicate a message or a story in a way that isn’t overt but that seeks to achieve conversion, be it a click, a purchase, a signup – or something else. It might be telling a customer how a new product can reduce how long they spend on the daily commute and getting them to click to ‘find out more’. It might also be building trust between a company and their audience through a brand story about shared environmental concerns, creating a favourable impression in the buyer’s mind that convinces them to purchase. A copywriter is essentially a salesperson; copy has a clear purpose and end goal. Content, on the other hand, can take a myriad of different forms – including blog posts, news stories, infographics, social media posts and more. However, it doesn’t tend to take a short form like copy – think taglines, punchy product descriptions and the like. Content tends to be longer, more informative writing that doesn’t seek to sell as actively as copy. The purpose of content might be to educate readers; to provide them with some interesting information; to entertain them or otherwise. Content marketing is a long game that nevertheless is worth taking up. Giving your audience something meaty to digest on a regular basis helps build trust over time, and the more engaged your followers, the more likely they are to do business with you. Like copywriting, content writing can help increase brand awareness, often in a more subtle way. Our savvy society got wise to overt marketing messages years ago and no longer engages with obvious sales pitches; producing content provides an opportunity to catch the audience’s interest, connect with them and build up a relationship over time. Copywriter or content writer? Here’s a handy infographic to help you decide. Does my business need a copywriter? Or a content writer? Whether your business could benefit from the services of a copywriter or a content writer depends on your goals, your audience, your budget and a whole host of other factors. Perhaps you haven’t the time to create regular optimised blog posts, in which case investing in the services of a content writer could be a solution. 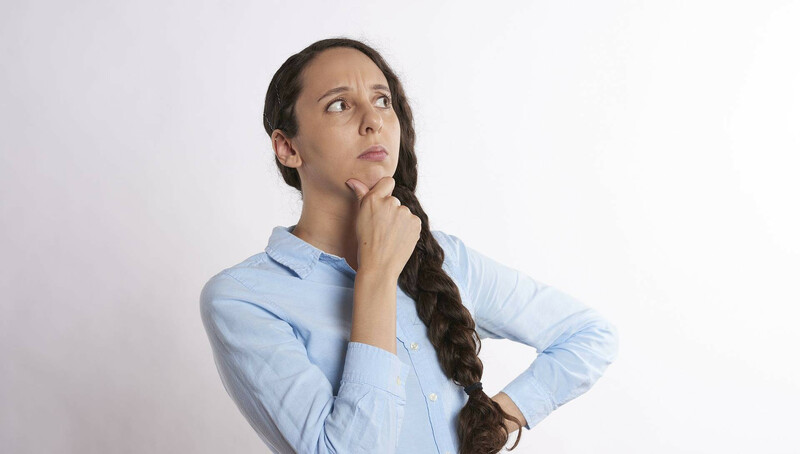 Alternatively, maybe you aren’t meeting your sales targets, in which case a copywriter could help communicate the benefits of your products or services and boost conversions. 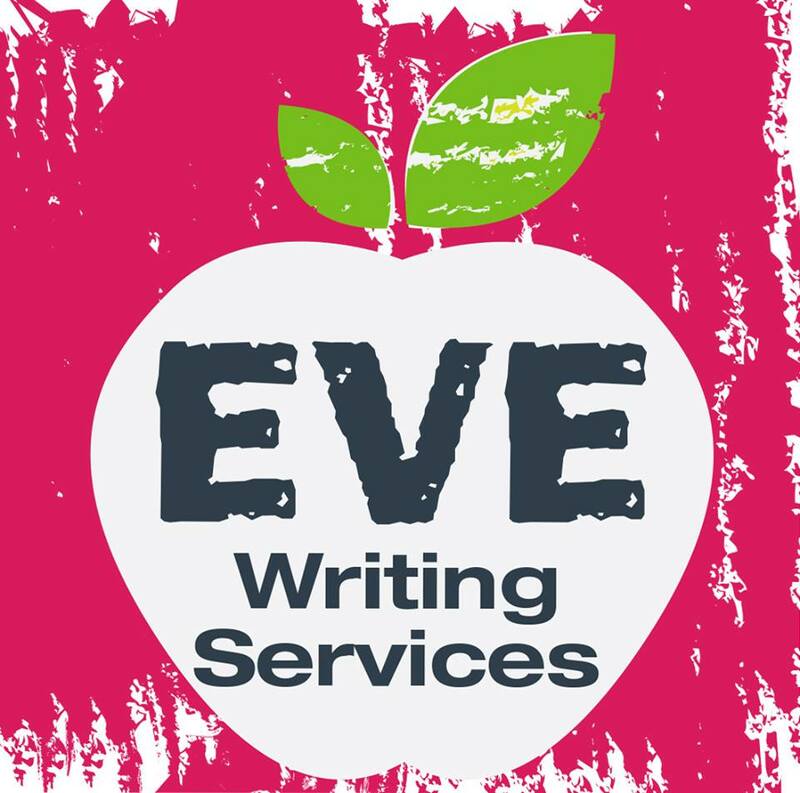 At EVE Writing Services, we offer both copy and content and have a clear view of how the two are different – as well as how they often overlap. Just one of the benefits of this knowledge is the ability to streamline your marketing messages across both your copy and content, on your website, in your brochures, through your social media – and more. Want to know what our copywriters and content writers can do for you? Get in touch for a no-obligation consultation.